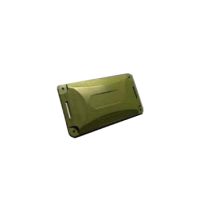 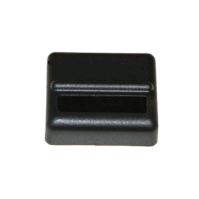 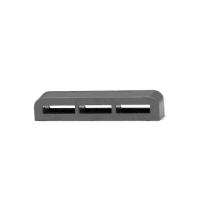 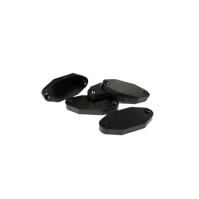 Mount On Metal RFID Tags (All) | GAO RFID Inc.
GAO RFID carries a range of Mount on Metal RFID Tags designed for tagging and tracking metallic assets in the manufacturing and logistics industries. 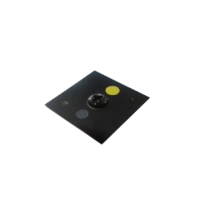 Available in both High Frequency (HF) and Ultra-High Frequency (UHF), our metal-mount RFID tags are made for metal surfaces and products. 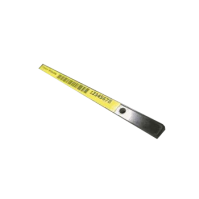 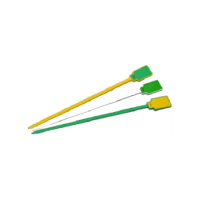 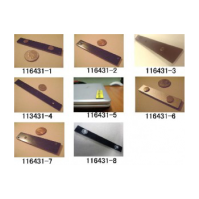 Made to track inventory and materials made of metal, our tags are rugged and difficult to damage, while designed to be easily screwed or affixed securely onto metallic surfaces. 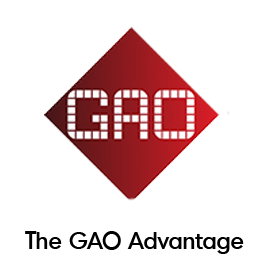 GAO RFID provides a collection of Mount on Metal RFID tags with different protocols that are designed to excel in metallic environments such as metal surfaces and products. 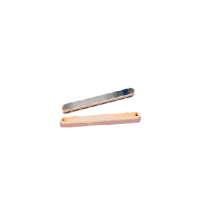 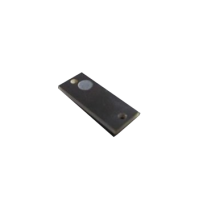 The metal RFID tags are available at several frequencies that include both High Frequency (HF) and Ultra High Frequency (UHF). 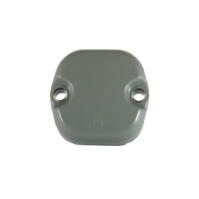 Some of the operating frequencies in which the tags are available are 13.56 MHz, UHF 433 MHz and UHF 860-960 MHz frequency. 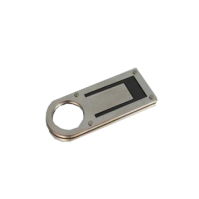 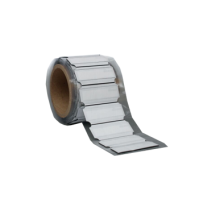 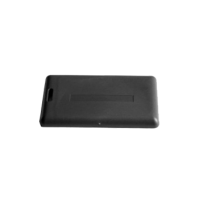 Other integrated technologies that characterized the tags are enhanced to ensure durability and ruggedness and excellent reading through metal. 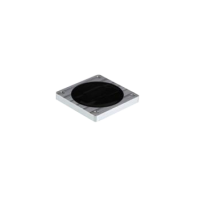 Additionally, most of the on metal RFID tags are RoHs compliant and some support various protocols like ISO 15693, ISO 18000-3 ISO 144443 A and ATEX/ IECEx certified. 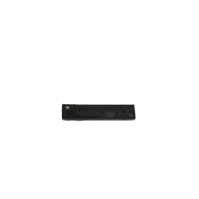 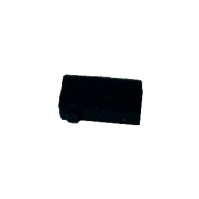 This type of product offers a variety of options for memory capacity including 1024 bit R/W memory, 512-bit R/W memory, EPC 96 bits and 96 bits TID. 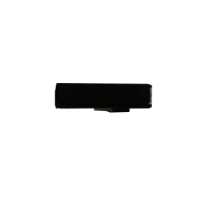 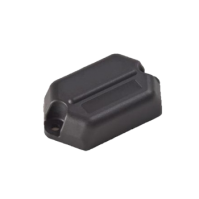 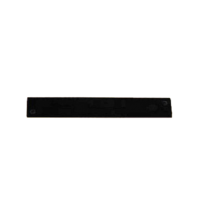 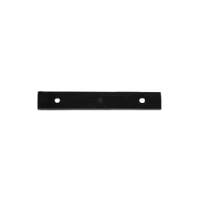 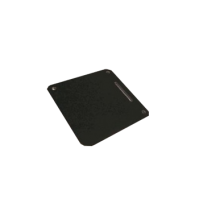 Furthermore, the mount on metal RFID tags are designed to be resistant to interference from metal, be durable and long range reading. 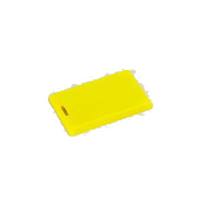 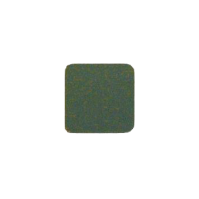 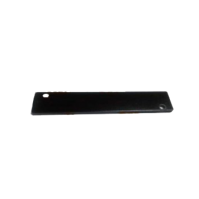 Tags of this kind are made of different materials to fulfill diverse needs some of them are ABS (ultrasonically sealed) IP64, glass fiber – PCB FR4 and nylon. 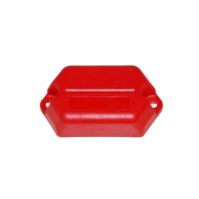 The mount on metal RFID tags are designed for tagging and tracking metallic assets in the manufacturing and logistics industries. 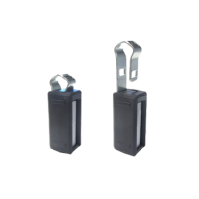 Some of the specific applications for this type of device include item identification, process control, factory automation, access control and security, inventory control, supply chain management and large rental equipment. 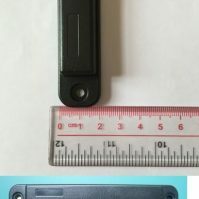 Other applications for the mount on metal tags are personnel tracking, indoor and outdoor use, windshield use, IT assets tracking and warehouse management. 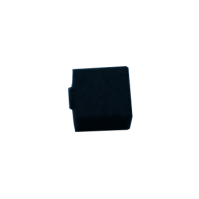 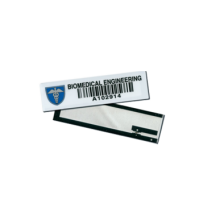 The tags are usually designed to be mounted directly on metal surfaces, utilizing an anti-metal layer that provides high immunity to interference caused by metal. 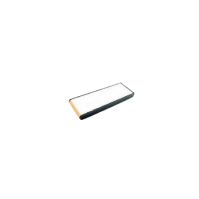 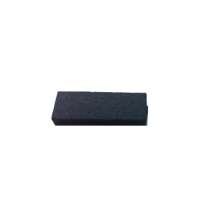 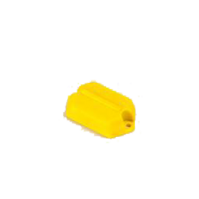 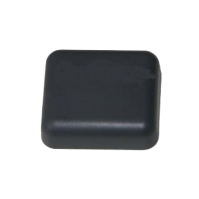 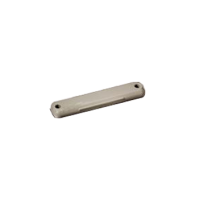 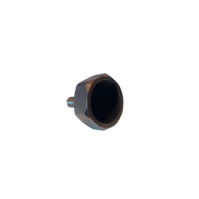 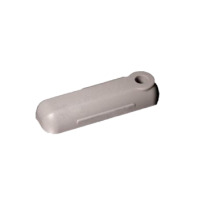 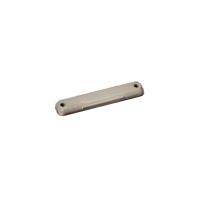 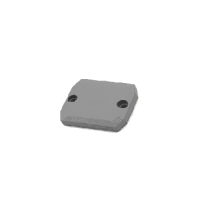 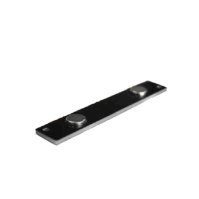 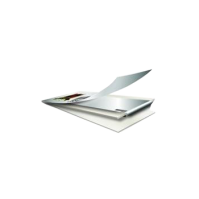 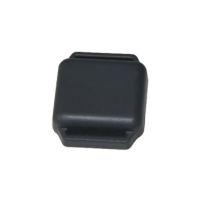 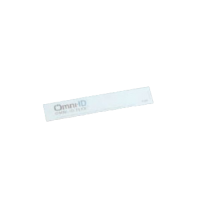 Feel free to browse our selection of On Metal RFID Tags. 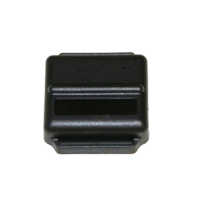 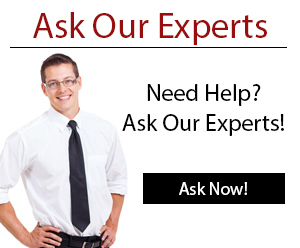 Our Experts are available to help you decide which tag is best for your application.